I know this look is SOOOOO Fall 2010 *laughing* but wanted to share anyways. 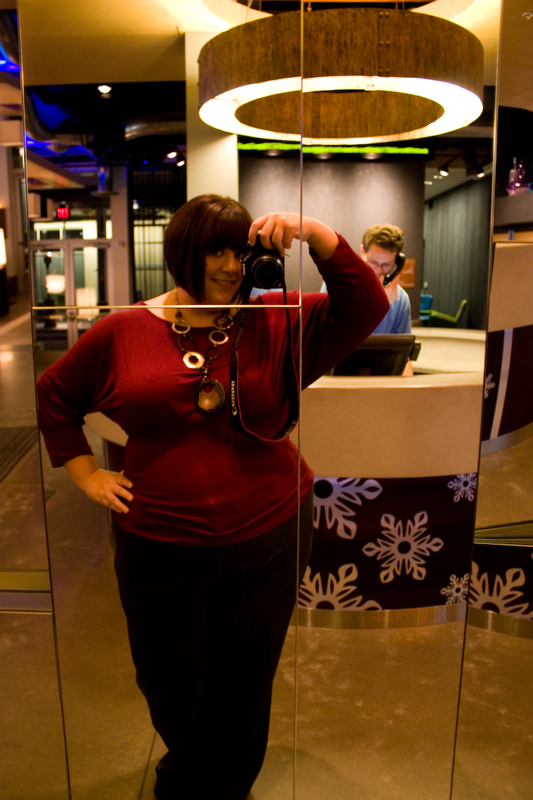 This was at a Portland Uncorked wine event at one of the hotels I'm the Marketing Manager for, Aloft Portland. Pictured with me are two Portland mover shakers. 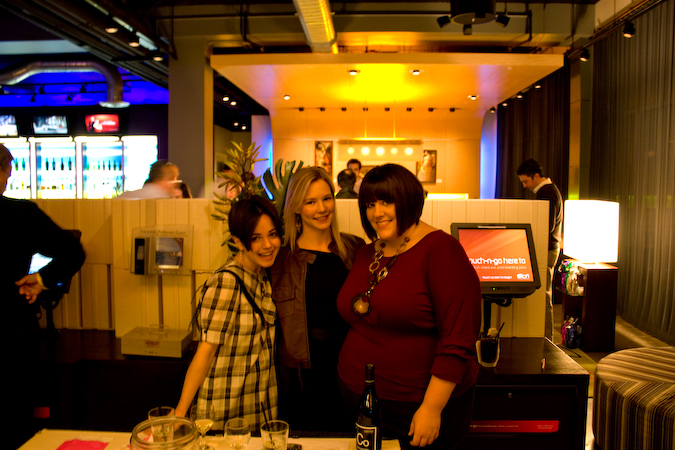 (left) Tyler Bel - Event Director for Portland Uncorked, Megan Blankenship, me. Have a great weekend gals! I'm headed to downtown Portland for some shopping and lunch, excited. Let me know what you're up to! Go to www.facebook.com/fatshionchic.